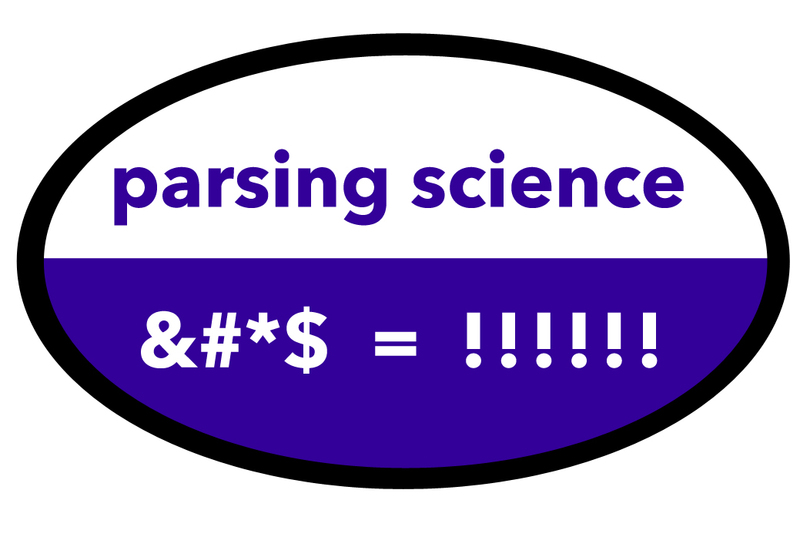 Parsing Science: Understanding the scientific method: Camera, Camera on the wall, who's the hottest of them all? Camera, Camera on the wall, who's the hottest of them all? If you have ever stood next to another human being, then you probably felt some body heat radiating from her. What you might not realize is that everything emits radiation: you, your dog, your chair. Everything! (see this article: http://discovermagazine.com/2007/jun/life-is-rad). Now you are probably asking yourself “Am I the same as a chair?”. While only you can truly answer that question, for the purposes of this blog post, the answer is “no”. The key difference is that you and your chair radiate different amounts of energy. Physicists model objects that radiate heat as black bodies. A black body is an idealized object that absorbs all energy (specifically, electromagnetic radiation) that hits it. A black body will emit radiation in a way that is solely determined by its temperature. The emitted radiation is described by Planck’s Law. Note: only click on the link if you can handle lots of maths. Thus, if we could measure the radiation emitted by a black body, we could determine the object’s temperature. Luckily, the world we live in has such measuring devices: infrared cameras! An infrared camera measures the infrared radiation emitted by objects and then calculates the apparent temperature of each object. The objects are then colored based on their temperatures (see attached photos for some examples). However, real objects are not black bodies because they only absorb part of the energy that hits them while the rest of the energy is reflected. The percentage of energy that an object emits back is defined as the object’s emissivity. Therefore, if the emissivity of an object is known, the camera can correctly estimate the temperature of the object and produce an amazing picture. In short, infrared cameras give us an opportunity to see into a completely different world. Now that you're done reading, go play in front of an infrared camera with hot water, dry ice, and your own body. *All pictures were taken with the infrared camera or short-wave infrared camera at the Exploratorium (www.exploratorium.edu) during a Field Trip Explainer training session. ** Apologies to any physicists reading this post if I simplified things too much!